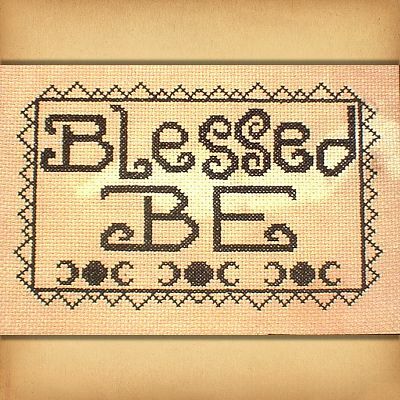 - In good times and in bad, the blessings in our lives mean more than anything. 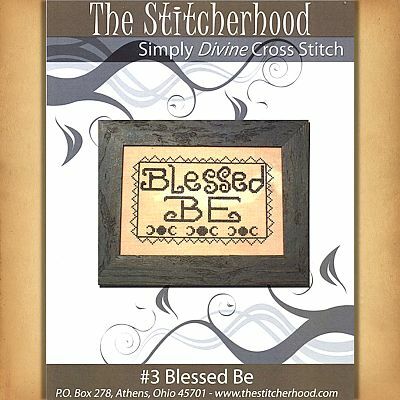 This pattern is as easy as it gets- a single color of floss, and no backstitching. 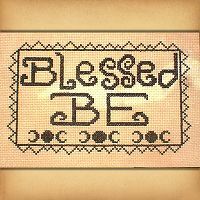 Design measures 67 stitches high by 102 stitches wide. 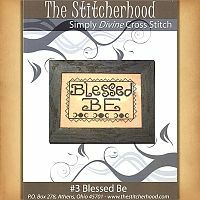 Do you have any other questions about our "Blessed Be" Cross Stitch Pattern?